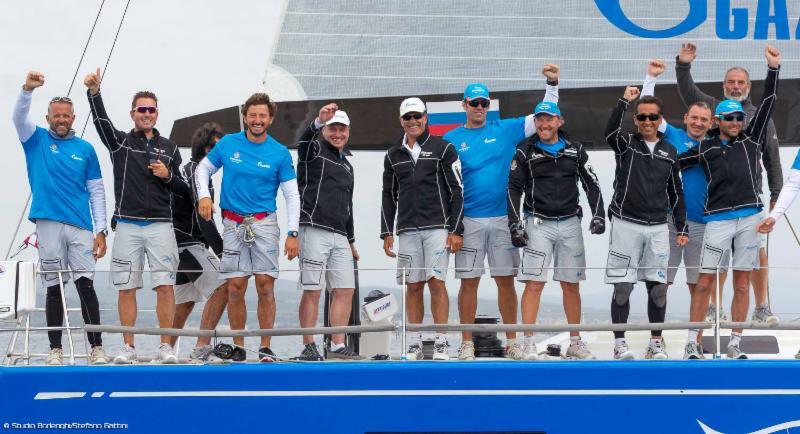 It closed with a new success Broneosec the Gazprom Swan 60 World Championship, an event organized by the Club Nautico Scarlino with the support of BMW and Nautor Swan during the past week. On board the boat of the St. Petersburg Yacht Club Commodore, Vladimir Liubomirov, skipper Tommaso Chieffi and mainsail trimmer Enrico Zennaro, a large group of Italian Alberto Innocenti (captain), Salvatore Pavoni (trimmer), Massimo Galli (halyard), Luca Albarelli (mast) and Corrado Rossignoli (bowman). Other important roles are covered by the helmsman Igor Frolov and navigator Mark Lagesse. The season will continue with Enrico Zennaro commitments related to the Extreme Sailing Series, which takes part as tactician Lino Sonego Team Italy, and participation in other events, such as the Italian Meteor of La Spezia, whose forty-second edition is expected in During the weekend entrant.